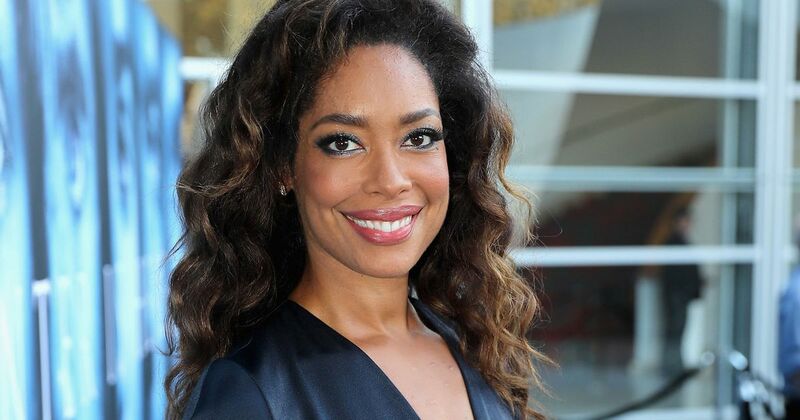 Going through the piles of works by actress Gina Torres will surely leave anyone amazed by this woman whose drive and commitment come from sincere desire to live up to her dream. She is one of the most-celebrated stars and Hollywood’s most beautiful faces. Gina has been around since 1991 and not once throughout this time has she failed to deliver distinctive results. A few of her notable films include Hercules: The Legendary Journeys, Xena: Warrior Princess, Alias, and Westworld. Torres was born on April 25, 1969, and she is the youngest of three children of Richard (who typed for La Prensa and New York Daily News) and Rebbecca. Her parents are of Cuban background and lived in Washington Heights but later moved to the Bronx with their family. Having loved singing as a child, Torres began training at a young age. She attended some singing classes in Opera and Jazz where she was one of the choristers who sang in the Mezzo-soprano. Gina was also a student of Newyork’s Fiorello H. LaGuardia High School of Music & Art and Performing Arts. Confronted by hardship and inability to meet up with school financial needs, Torres was pushed out of school to begin a career as a performer quite early. Later on, she made her way to TV shows and in 1996, Torres featured in her first feature film known as Bed of Roses. The star continued to receive small roles occasionally in the 1990s and by 2001, the Spanish-speaking actress and singer had already started bagging some great awards such as ALMA Awards for Outstanding Lead Actress in a Syndicated Drama Series for wonderfully portraying Helen in Cleopatra 2525. Afterward, she played Jasmine in the film Angel and became a nominee for International Press Academy’s Golden Satelite Award for Best Performance by an Actress in a Supporting Role in a series. Three years later, the Cuban-American actress won hearts with her roles in Soccer Moms, Matrix Revolutions, and Matrix Reloaded. She got another chance to prove herself once again in the third season of 24 and her role as Julia Milliken in the series which was also well-placed made way for her to unleash her enviable talents as Zoe in the TV series Firefly. Though the show lasted only for a brief moment, fans got to enjoy her presence when she repeated the role of Zoe in the 2005 science fiction drama Serenity. Subsequently, Torres appeared in numerous projects that thrived such as I Think I Love My Husband, The Catch, The Castle, Suits, and host of others. Torres has also been involved in other engagements such as voicing some episodes of the animated series Justice League Unlimited for the character of Vixen. She also voiced The Matrix Online as character Niobe formerly voiced by Jada Pinkett Smith. Gina Torres is probably an eligible spinster for grabs. But this doesn’t mean she has been single all along. While her career seems perfect and successful, the same can’t be said for her love life. 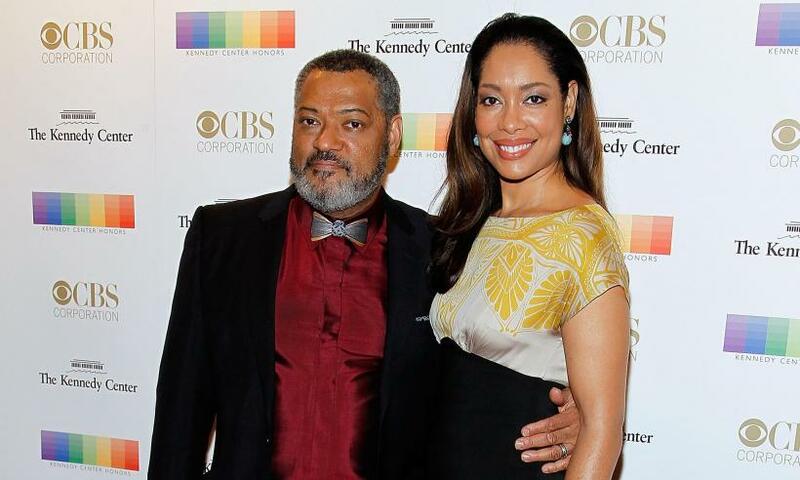 The actress found love in Matrix Reloaded co-star, Laurence Fishburne who was born in 1961. They got together in 2001 and married in 2002 but their 14-year-old marriage crumbled in 2017 in what the actress describes as an amicable breakup. They have one daughter named Delilah and both share the duties of raising her. Fishburne who has other two grown-up children (a son and daughter born in 1987 and 1991 respectively) from some past romance with another film star Hajna O. Moss fell for Torres on screen. The duo worked in a variety of projects such as Matrix. It is known that the 1.84 m tall actor started acting in 1971 but his career received a huge boost when he co-starred with Gina Torres on Matrix. Currently, he has won numerous awards and nominations from different respectable awarding bodies like Emmy, NAACP, Saturn, and Oscar. Although nobody is sure who Gina Torres is dating now, reports show that the stunning actress moved on even before their harmonious break-up was made official. One time, she was spotted sharing some romantic moments with an unknown man; nonetheless, she has tried to keep things private since her divorce.